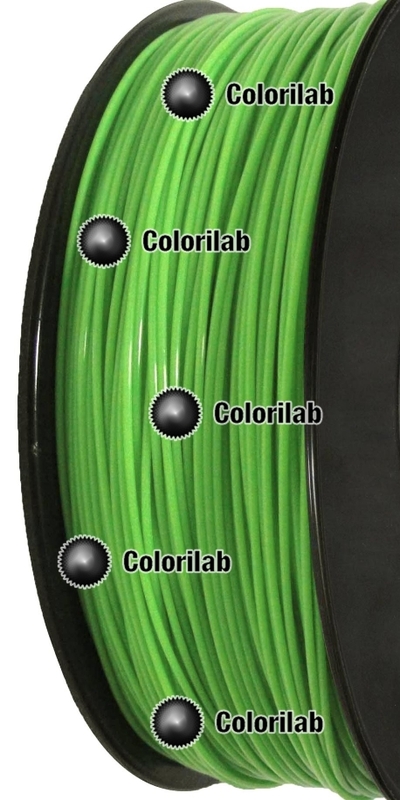 This PC 3D printer filament 1.75mm green 802C has great performance features. 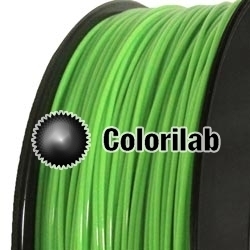 This polycarbonate (PC) 3D printer filament offers excellent mechanical and thermal properties specifications: it is stiff and strong while having a great impact and heat resistance.It can be used continiously between an ambient temperature of -80°C to 125°C. However, the PC 3D printing filament has a weak resistance to UV rays and to solvents: ketones, bases, methyl alcohol, etc. Find other features and attributes on this page.